Recognized as employer partner and authorized training employer of ACCA, ICAEW, CPA Australia and CA Australia and New Zealand for high standards of staff training and development. Involving in training for staffs. Opportunities to be exposed to diversified industries. 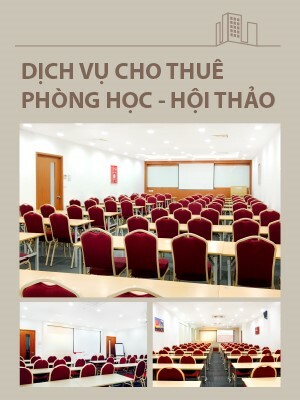 Please send your CV in English (photo included) via VietnamWorks OR e-mail to HR Division.